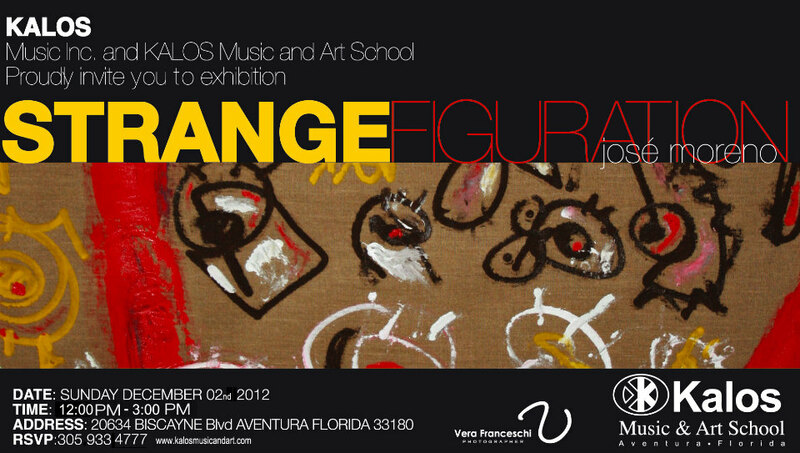 Dear Friends: With great pleasure we invite you to attend our next event:“Strange Figuration” José Moreno´s Art Exhibition. 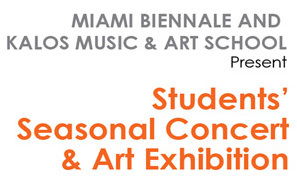 This event will have place next sunday December 2nd at 12 noon, at our facilities on Kalos Music & Art School, 20634 Biscayne Boulevard, Aventura 33180. 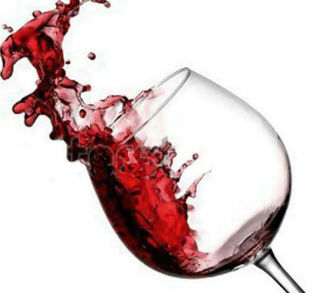 More information about this event here: https://www.facebook.com/events/390319671047361/ We hope to see you there to enjoy together the Jose Moreno´s powerful language and to share good conversation and a nice glass of wine. 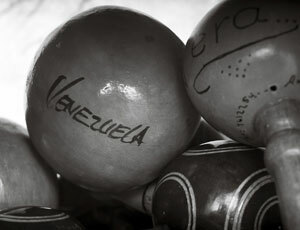 Kalos Music and Art School tiene el placer de invitarlos al Ciclo de Cata y Musica: Historias, Sabores y Aromas al Ritmo de Boleros. The school now officially OPEN! 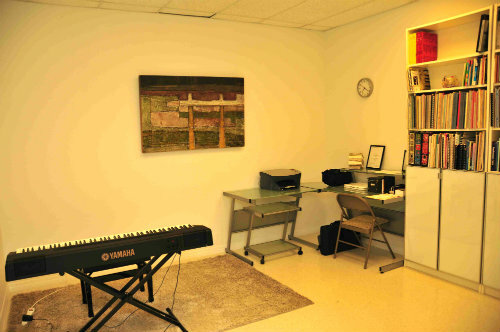 Kalos Music & Art School is Miami’s newest destination for outstanding music and art education. 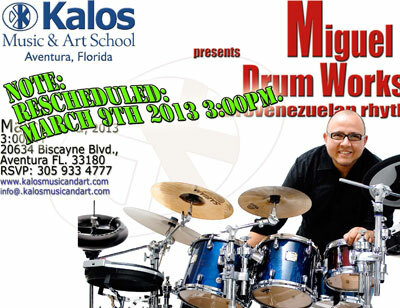 Our school is an extension of Kalos Music Inc, a company founded by professional musicians who have extensive experience in composition, direction, performance, event creation, management, education and production in several musical styles, including Jazz, Pop and several regional Latin American expressions. 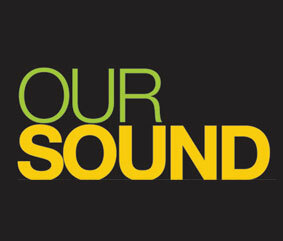 The OUR SOUND event is here! 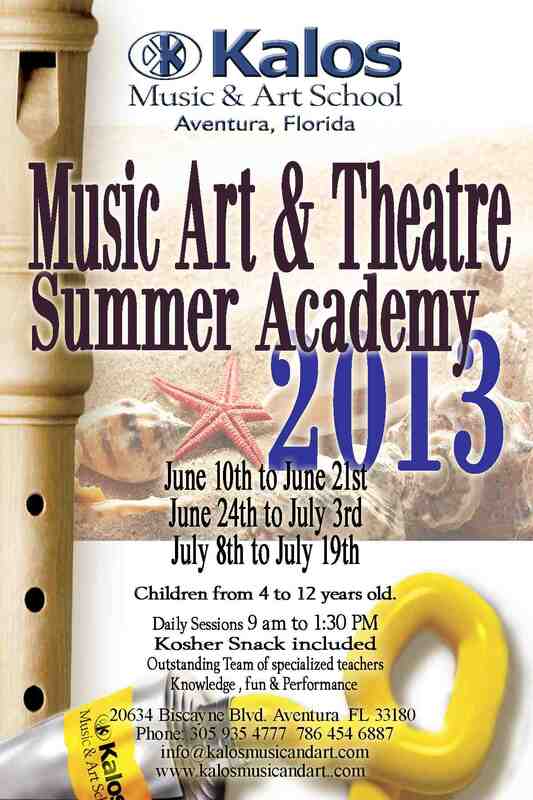 On August 16 we’ll have a fun-filled day with lot’s of art and music! We will feature an art exposition by renowned artist Cristina Keller (Kalos’ Art Teacher) and Curated by Lunes Rodriguez.,/h3> About Kalos: Kalos Music & Art School is Miami’s newest destination for outstanding music and art education. 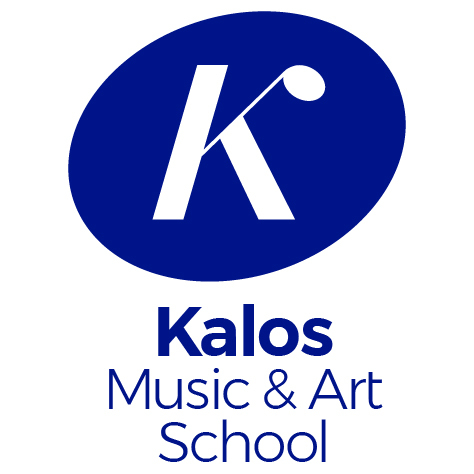 Our school is an extension of Kalos Music Inc, a company founded by professional musicians who have extensive experience in composition, direction, performance, event creation, management, education and production in several musical styles, including Jazz, Pop and several regional Latin American expressions. Our Sound! 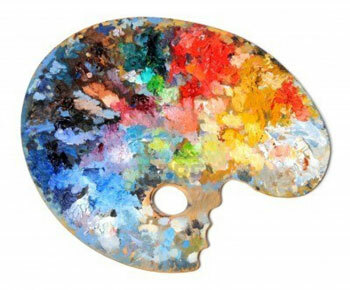 Just posted one of our new courses, An Introductory Course of Art FOR ALL AGES. 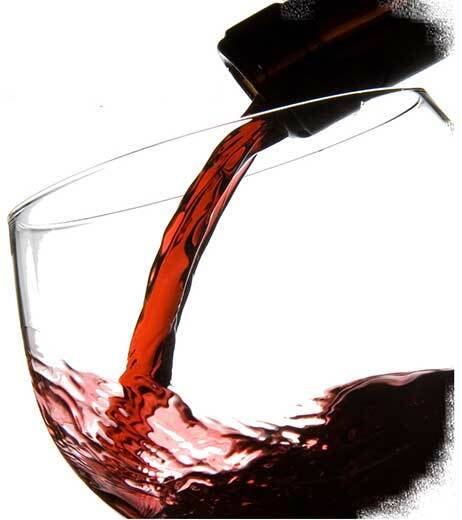 Look for details in our Programs page.